Every time Facebook changes their layout, people get pissed off. 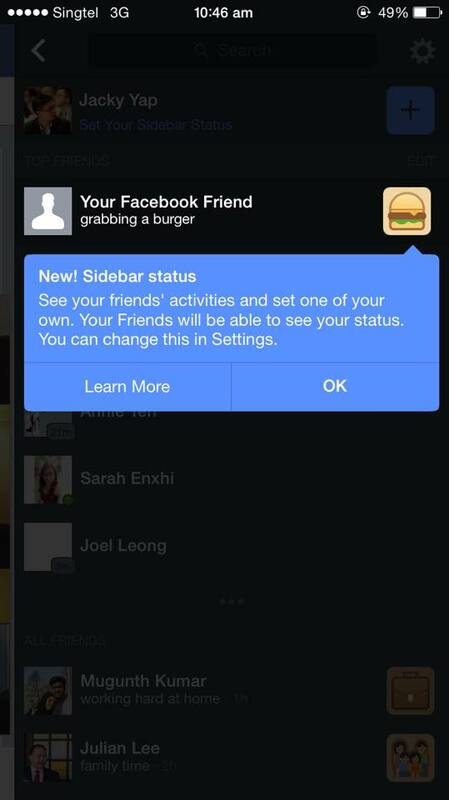 But this new mobile Facebook update may actually be something that users will like. 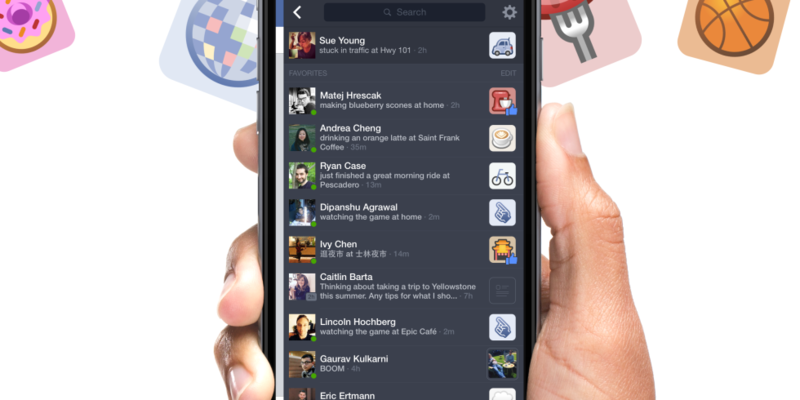 The latest Facebook app update will grant you a little icon on the top right hand corner of your screen, which reveals a brand new sidebar that gives you a quick glimpse of what your top friends are up to and where they are (if they choose to share their location). 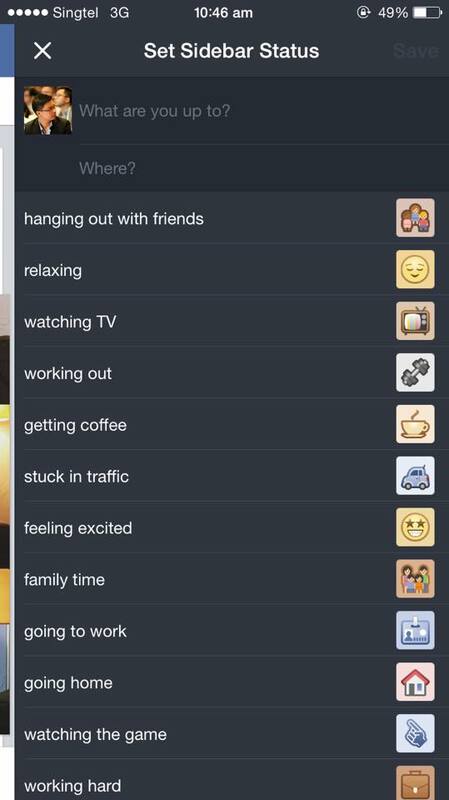 The sidebar gives you a list of possible statuses, such as “Working Hard”, “Relaxing”, “Feeling Excited”, and “Going To Class”, amongst many others. Each is accompanied with its own cute icon. This is probably the best update to the Facebook app yet. While the current left sidebar gives you access to any Facebook feature you want to use, the right sidebar now gives you a quick look at friends you actually care about without having to work your way through that linear feed of status updates. 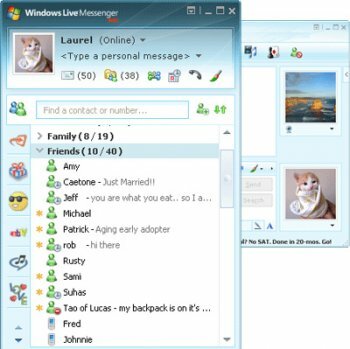 It reminds me of the best parts of messaging programmes of old, like MSN Messenger or ICQ — without the annoying emoticon statuses, of course.